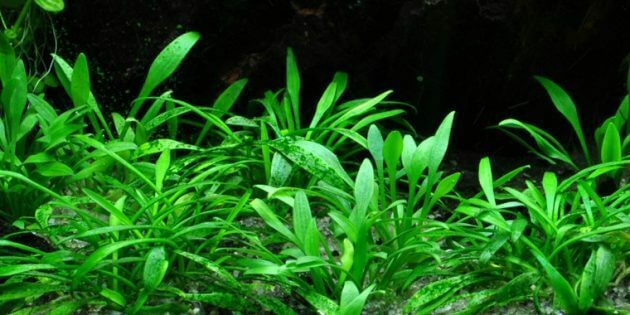 Choosing Plants For Aquascape Jungle Style – The plant became the main role in constructing style Jungle Aquascape. Not only that, the selection of the form of the leaves are big, thick rough, is absolute. Because the thing that makes this style has the aura of the wild. Aquascape has the special feature of the Jungle style, where high crops would deter lighting to parts of the Aquarium, it is intended to give the effect of shadows as a wilderness in Africa. Therefore, you can freely choose and plant crops as much as any that could be used in the landscape. The abundance of vegetation the plant would be beneficial for the fish, because those plants provide a sense of security, a high level of oxygen as well as the level of removal of good nutrition to avoid disease. 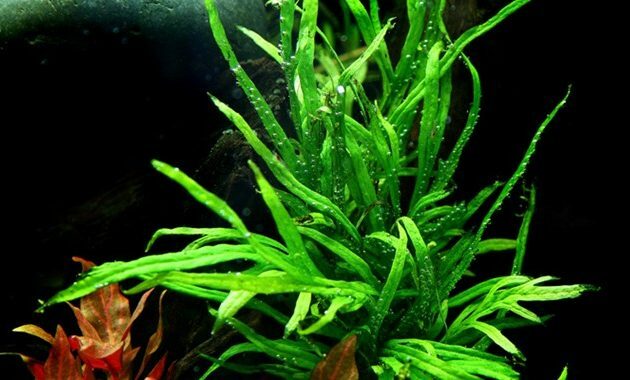 Aquascape style Jungle aims more and more existing plants in your aquarium, then the sooner the tank will also be stable. Things we need to understand that not a lot of human intervention in the growth period of crops in this Jungle style Aquascape. Inversely proportional to the other style where man’s role is very vital in the growth period of the plant. 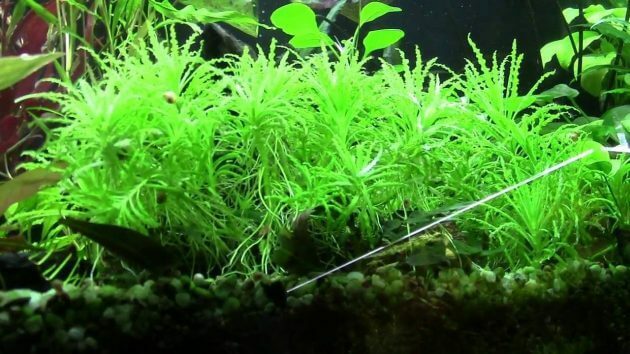 Sure, you will not often trim the plant compared to other styles, that’s because it demands from the concept of a Jungle style Aquascape oblige us to let plants grow thick and long enough so that exudes an aura of wild nature uncontrolled. The unique thing is that you will experience is real competition in the aquarium where the plants will be competing in getting energy from light. The plant will look for cracks or spaces each with different ways to obtain energy from light. With the passing of the increasingly dense growth of plants in the Aquarium, the competition to get the light also increasingly tight, like a man that compete with other human beings to get something that is needed. Similar to natural selection in the wild isn’t it? Because plants that compete will rot or die because of not getting the energy from light. You don’t have to worry if the incident occurs, it is natural and you could consider it nature selection which also occur in the wild. 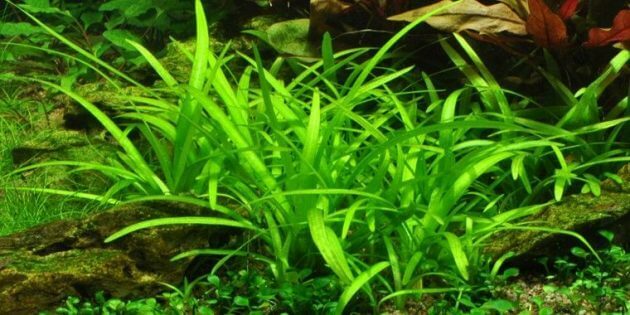 Thus information on choosing plants For Aquascape Style Jungle. Hopefully this information can be useful for you.